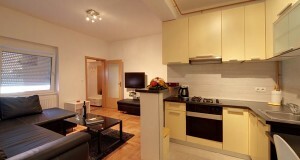 Apartments Postic, accommodation is ideal for one, two or even three visitors. 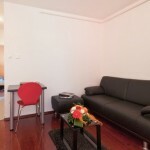 Bedroom interior is very modern, and our guests can be accommodated in one of the two beds in the room or in the living room. 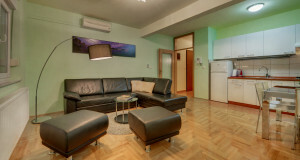 The apartment has air conditioning, LCD satellite TV and internet access.